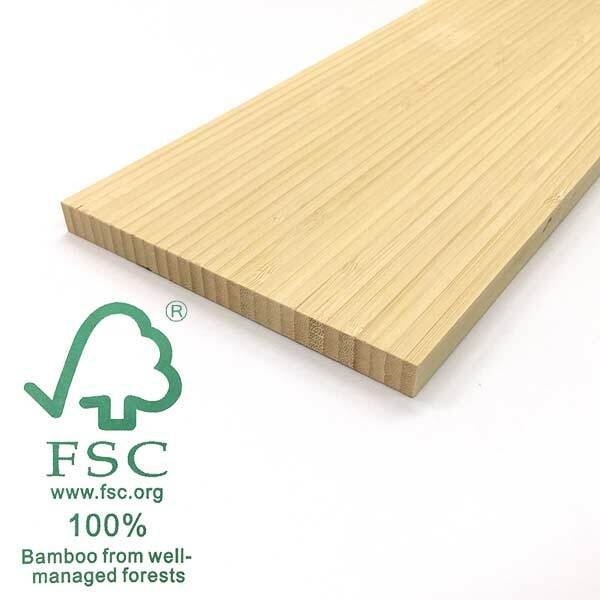 Details: High-quality 100% FSC certified laminated bamboo core blank (12 in x 0.5 in x 72 in). Save time on design and construction. Each blank is ready for vertical profiling and wide enough for to make just ONE ski, so for a pair of skis or for one snowboard, you will need to purchase two cores. Please contact us for 12 in wide bamboo cores if you are interested.